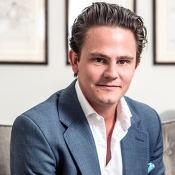 Charles McDowell is widely regarded as London's leading agent for Prime Central London properties at the top end of the market in Chelsea, Kensington, Knightsbridge, Belgravia, Notting Hill and Holland Park. Charles McDowell set up McDowell Properties in 2002 to focus on buying and selling London's finest properties for clients requiring expert advice and complete discretion. 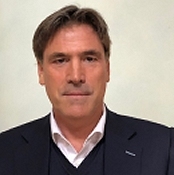 Harry Clifton has significant experience as a Central London real estate advisor and has negotiated a number of transactions at record prices as a sales agent. He has also advised clients on multiple on and off-market acquisitions. He previously founded Benthorp before it was acquired by McDowell Properties. He has developed a broad network of contacts within the art and jewellery world. As well as law firms, family offices, private banks, and trust companies in the UK, The Channel Islands and the Far East.